Nasir Uddin Ahmed is a Chartered Accountant by profession, who passed Chartered Accountancy in 1987 from Institute of Chartered Accountants of Bangladesh (ICAB). He acquired membership of Institute of Chartered Accountants in England and Wales (ICAEW) in 2017. He was awarded ICAB Medal for his outstanding performance in CA Intermediate examination in 1985. 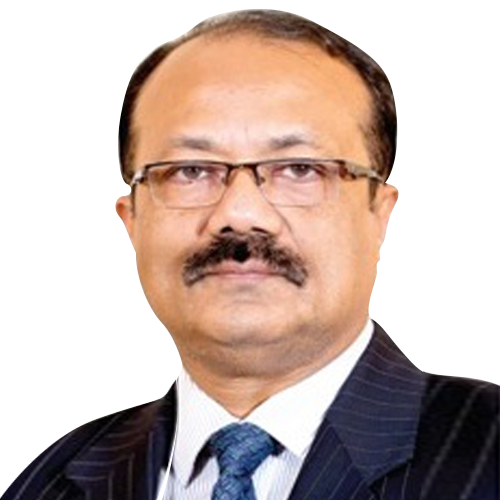 Currently a practicing Chartered Accountant, Nasir worked for more than two decades in two British MNCs, British American Tobacco Bangladesh Ltd and Coats Bangladesh Ltd. He left corporate jobs in 2010 as Finance Director of Coats Bangladesh Ltd. and subsequently started public practice.